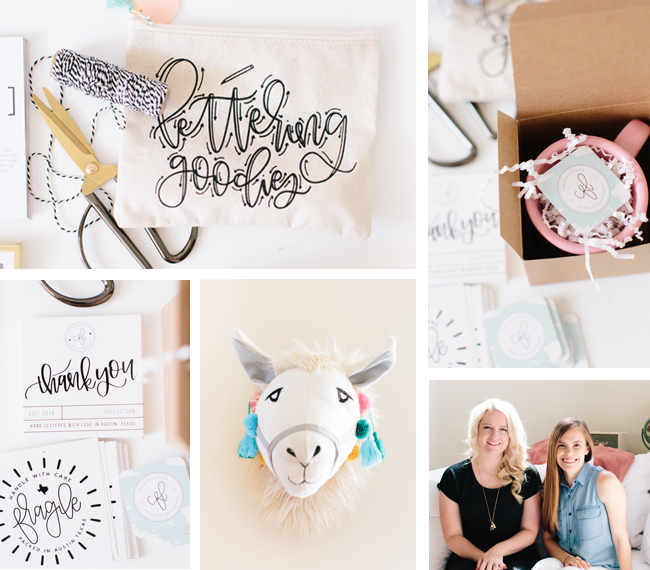 Chalkfulloflove was created to encourage, inspire and make you giggle with hand lettered goods that are cute, quirky and sometimes sassy. We take incredible pride in creating one of a kind pieces for you to enjoy! 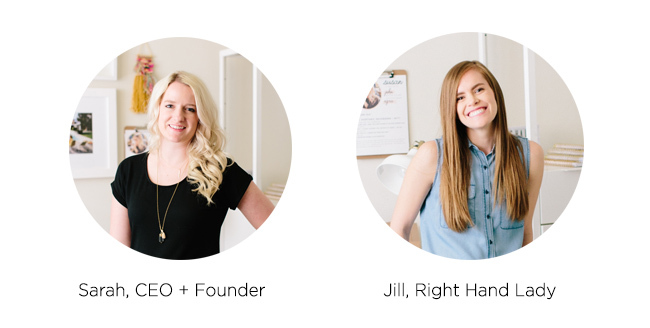 They are designed by Sarah and packaged with so much love and care in Austin, Texas. Our team, small but mighty. Sarah is a Jesus loving, wine drinking, semi-hoarder, and lover of anyone who can make her laugh. 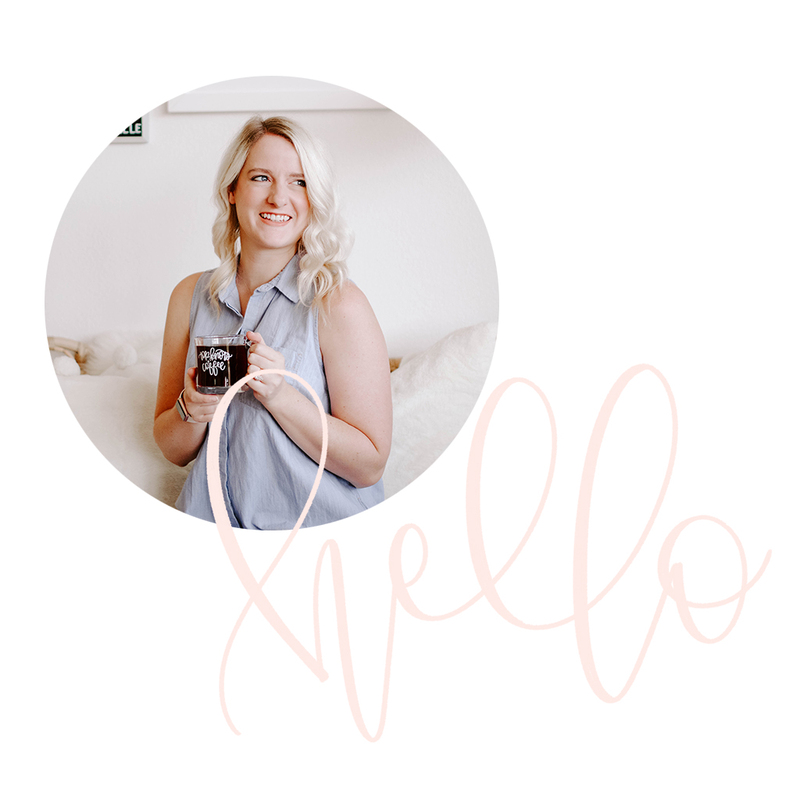 She is the sassy lady behind Chalkfulloflove, a hand lettered goods shop started in 2014. Everything she creates is hand lettered by her in Austin, Texas. She graduated with a bachelors in Graphic Communications from Clemson University. Sarah went on to work as a graphic designer. After a move to Austin, Texas left her unemployed and searching for work, she started designing chalkboards and selling them in her modest Etsy shop! She then grew the business, Chalkfulloflove to what it is today while working a full time Graphic Design job. She left that full time job in October of 2015 and hasn’t looked back since! Jill is a native Austinite who loves sushi, summertime, and cocktails by the pool. Her creative eye + love for organization make her the perfect addition to CFL. She serves as Sarah’s right hand lady and handles many of the day-to-day operations of the business. My name is Kristen and I work with the Decor Steals (www.decorsteals.com) family. We just love your products that you offer in your Etsy shop and are interested in carrying them on our brand new site (Bits of Vintage – http://www.bitsofvintage.com) and are wondering if you offer your products at wholesale terms? We are excited to be featuring unique handmade products and think yours would be a great fit! we have three chalkboards we want hand lettered..they are 30″ tall x 9′ wide to go above barn doors on the back wall..and 2 chalkboards both 24″ wide x 7′ tall to flank the barn doors. What is your fee to travel here and do the boards..i am assuming they are too large and heavy to shop. We need these in two weeks also…crazy i know…i keep thinking there is surely someone in houston and austin and i have sent several emails but no response…thanks for any help! Do you teach lettering classes & if so could I please get information? My future daughter-in-law & I would like to take a class together as a bonding experience & to learn so we can address wedding invitations. Thank you for your help! Which app are you using for doing lettering on the iPad?